Building a Digital Supply Chain - E2open | Demand. Supply. Delivered. Current supply chain management approaches have run out of steam. New digital supply chain technologies can be transformative, but only if three enablers are in place: high-quality and timely data from the entire supply chain, best-in-class decision-support engines, and a platform for enabling reimagined processes that break existing organizational silos. 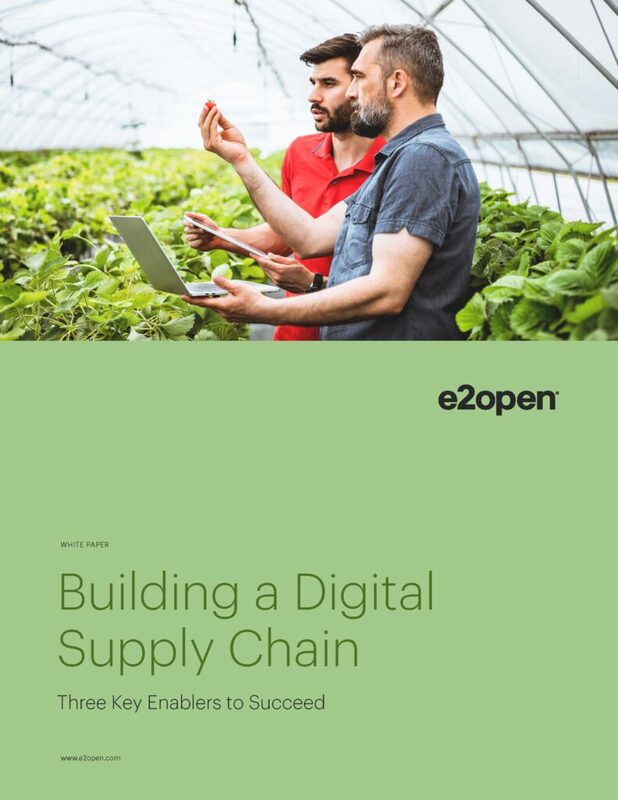 In this white paper, learn what makes such a digital supply chain transformation possible.